Abroad internship programs were pioneered by Boston University, and if they weren’t, they might as well have been. These programs have been around for so long and have gained an incomparable amount of variety and depth over the years. BU Abroad’s Associate Director of Campus Outreach Chris Russell paid our chapter a visit, and imparted the value of interning abroad upon us. Interning abroad makes employers see you differently. 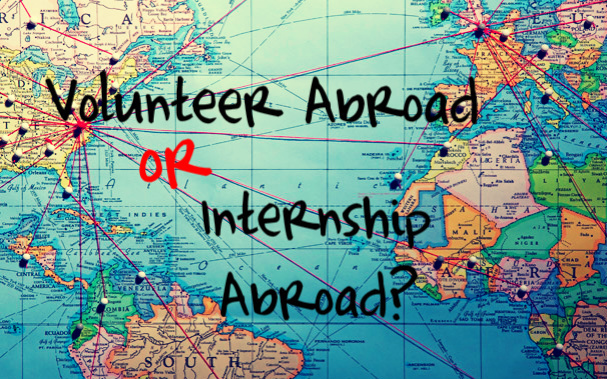 Often, much is expected of American college students when they begin their internships abroad. This kind of responsibility breeds opportunities for success: “If you bring your A game, they don’t see you as a college student,” Russell said. When given some freedom, students can do some incredible work that they can talk about in future job interviews. You are a marketable commodity abroad. Employers in other countries often view an American communications intern as a valuable asset. In some cases, this might allow you to do some cool things, like getting to interview famous American actors at the Sydney Film Festival, for example. Either way, being a hot commodity is a cool experience in and of itself and will open doors to valuable experiences. You gain better access to better contacts in other areas. No matter what your area of interest in public relations, there is a place for you to go intern. BU in particular has a very large alumni network in Los Angeles, which is invaluable for students seeking careers in the entertainment industry. Also, no matter where you go off to there is a group to be connected with. Are you interested in studying abroad? Share your stories with us!